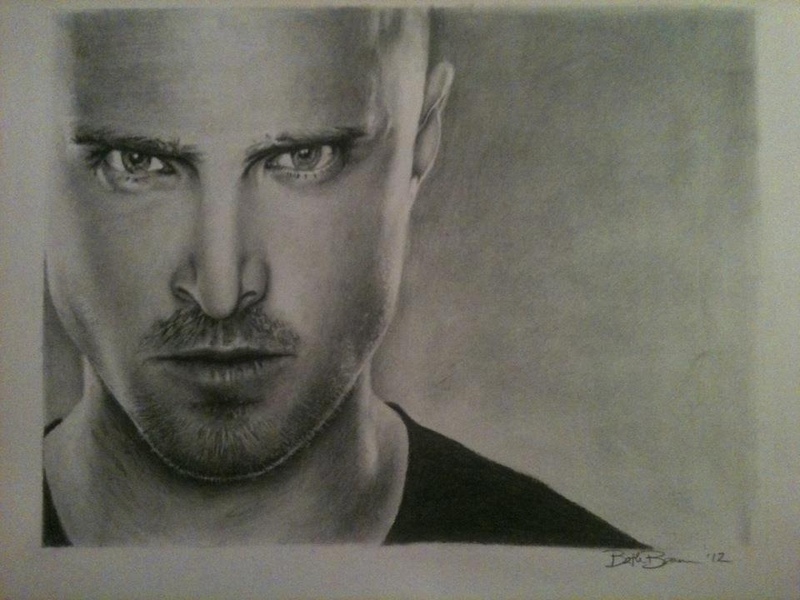 This entry was posted in Charcoals and tagged Aaron Paul, Breaking Bad, Jesse Pinkman. Bookmark the permalink. So amazing Beth. You are so talented.